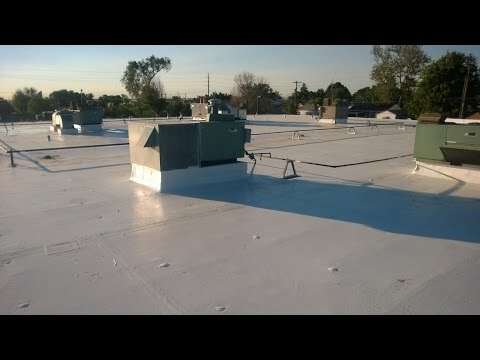 Food Bank Roof In Louisville Colorado for American Weatherstar Coating https://www.energystarexteriors.com/commercial-roofing/commercial-roof-coatings.htmlThe main types of commercial roof coatingsRoof coatings are essentially membranes that seal the entire roof underneath, restoring the roof and protecting it against severe weather and UV rays. 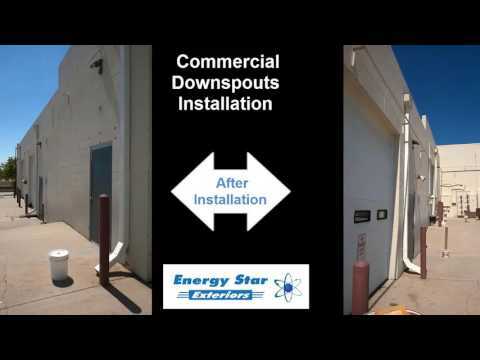 They are directly installed on the existing roof's surface and are usually liquid-applied. 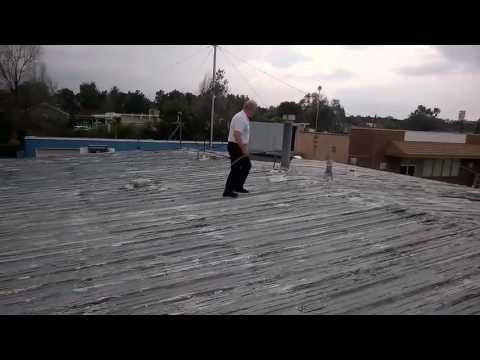 The four most popular types are: Silicone: Ideal for areas with high temperatures and UV exposure, silicone roof coatings are most often used on SPF roofs. Acrylic: Acrylic is a low toxicity and low flammability roof coating available in a wide variety of colors. Foam: An extremely energy efficient and cost-effective option, foam roof coatings are used on built-up or single-ply roofing systems.Thermoplastic: Also called SEBS rubber coatings, thermoplastic elastomers were specifically designed as an affordable coating for metal roofs.Energy Star Exteriors is skilled in installing all kinds of roof coatings from manufactures such as Gaco and American WeatherStar. Talk to one of our professionals to discover which product is best for your needs.